From its game-changing, goes-with-everything primer to a large selection of no-smudge lip colors, Smashbox is one of our favorite brands for high-impact nighttime looks or a natural, sun-kissed glow. 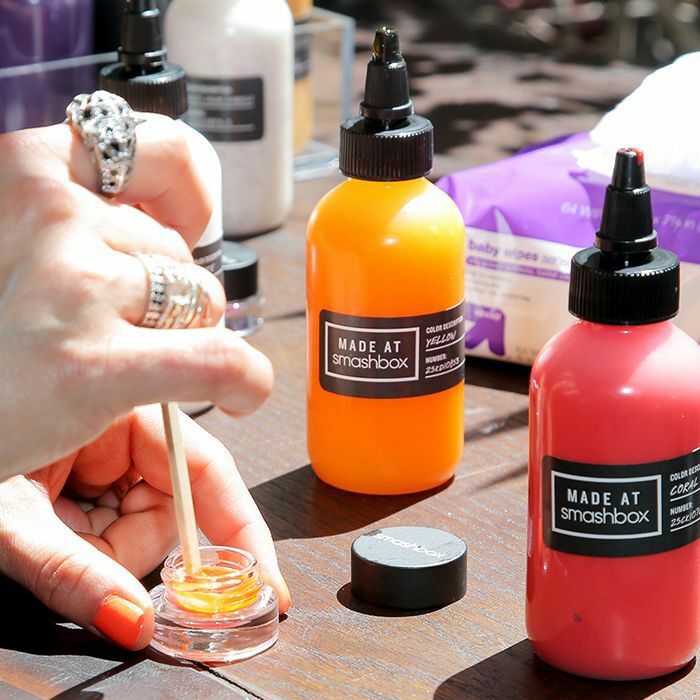 Based in sunny L.A., Smashbox is all about camera-ready, low-fuss beauty. But is Smashbox cruelty-free? In recent years, this question has come to the forefront, especially as dynamics have changed with the brand’s parent company, Estée Lauder. To help you enjoy the very best in animal-friendly beauty, we’ve gathered the latest intel on this beloved brand and its current practices. Is Smashbox cruelty-free? Read on for everything you need to know. Why Is This a Current Issue? The primary issue with animal testing is that it’s required by law in China. Since China represents a massive market within the cosmetics industry, many companies choose to sell there. Although the Estée Lauder Company does not test on animals itself, nor does it test on a retailer’s behalf, it may ship products abroad to markets where independent labs practice animal testing required by law before selling to consumers. As of 2017, Smashbox products are no longer sold in China, freeing the brand from any legal requirements pertaining to testing on animals. As Cruelty-Free Kitty points out, there are a few different schools of products that can be considered cruelty-free: “Those that are certified by the Leaping Bunny, those that have signed PETA’s pledge, and those that aren’t affiliated with any cruelty-free organization.” PETA defines cruelty-free brands as those that “do not conduct or commission any animal tests on ingredients, formulations, or finished products” and that “pledge not to do so in the future.” Beauty Without Bunnies notes Smashbox as being a cruelty-free brand in its database. There are a number of excellent resources available to help you find products that don’t conduct testing on animals. One of the best is PETA’s Beauty Without Bunnies database. Another is the Leaping Bunny program, although not all animal-friendly companies (including Smashbox) are formally certified. Since large-scale databases aren’t always immediately updated, the most current information can often be found on a brand’s website. Now that you know whether Smashbox is cruelty-free, keep reading for the 10 best cruelty-free drugstore makeup brands you’ll feel good about indulging in.